Surfers Against Sewage welcome the news the Scottish Government have today commissioned a design review for Deposit Return Systems (DRS). This is an important step forward in tackling the plastic pollution crisis. 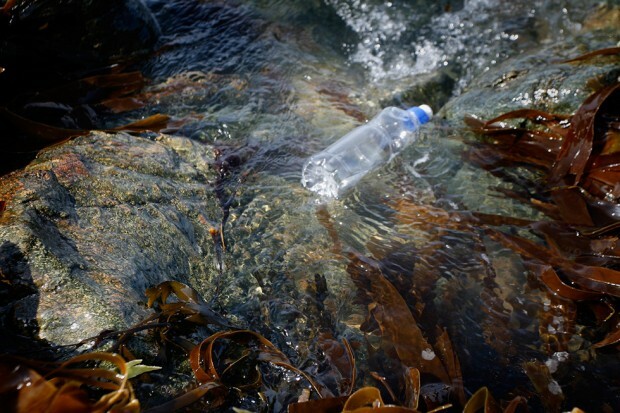 A Deposit Return System would prevent 4 million plastic bottles polluting the UK’s coastlines and communities every week and save Scottish local authorities £13 million per year. Industry leaders, including beverage giants Coca-Cola, are supporting the introduction of a DRS for Scotland. This review will identify the best design for the bottle deposit system before consulting the public. Finally, the Scottish Government is expected to come to a final decision next year.